Hey everyone! Today we're talking fall fashion. I know it may feel like winter outside but we still have several weeks before winter is official so I'm going to hold onto autumn. Every. Last. Bit. Fall means it's time we look for ways to update our look for the season. I listed a few tips and tricks for using the current red and burgundy trend to freshen up your fall look. * First things first. The easiest way to update your fall look is to freshen up your hair color. 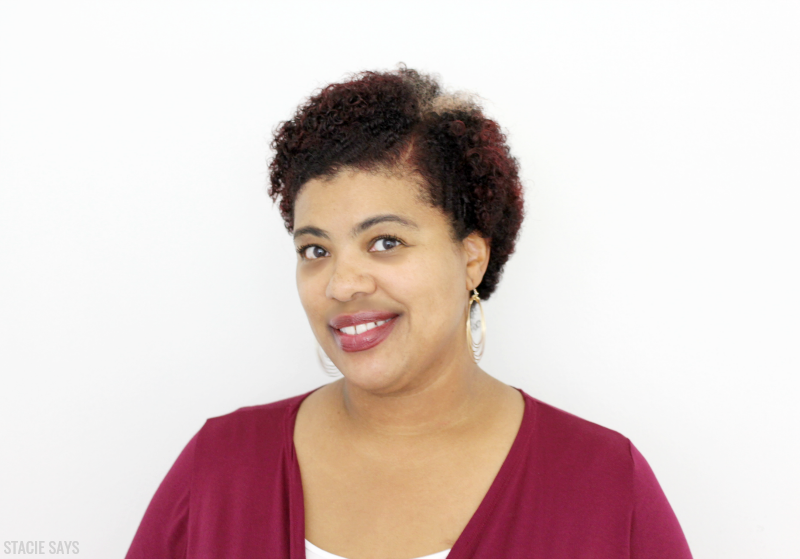 Red or burgundy hair are trending. I knew that as soon as fall hit, I was going to switch to a beautiful shade of red. I headed to my local Walmart to purchase Schwarzkopf Color Ultime in Mahogany Red. 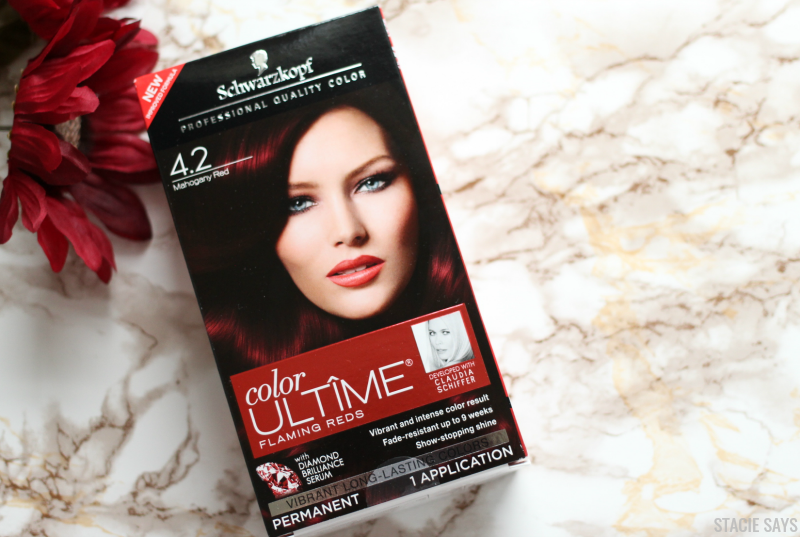 Earlier this year, I dyed my hair black with this Schwarzkopf Color Ultime and I really like my results so I was down to give it another try. First, you take the screw off the applicator bottle and add the color into the bottle. Be sure to shake the bottle vigorously. 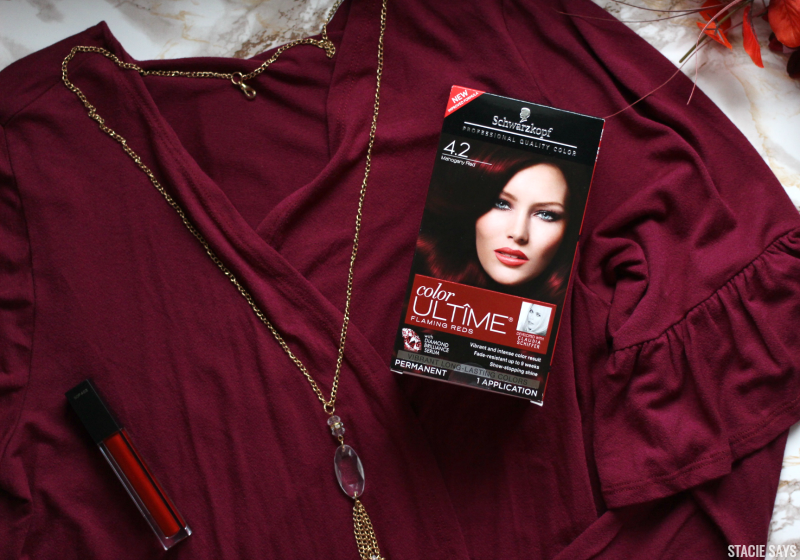 Put on your gloves and apply the Schwarzkopf Color Ultime hair color to your hair. then let it sit on the hair according to directions to process. I was nervous at first because my hair had blond highlights and it started looking very reddish orange. But as I patiently waited I started seeing those orange tones turn into deep crimson red and burgundy tones. Yass! Here's what my hair looked like before. I had reddish blonde hair on the tips. And here are the results! I just love the rich burgundy tone. 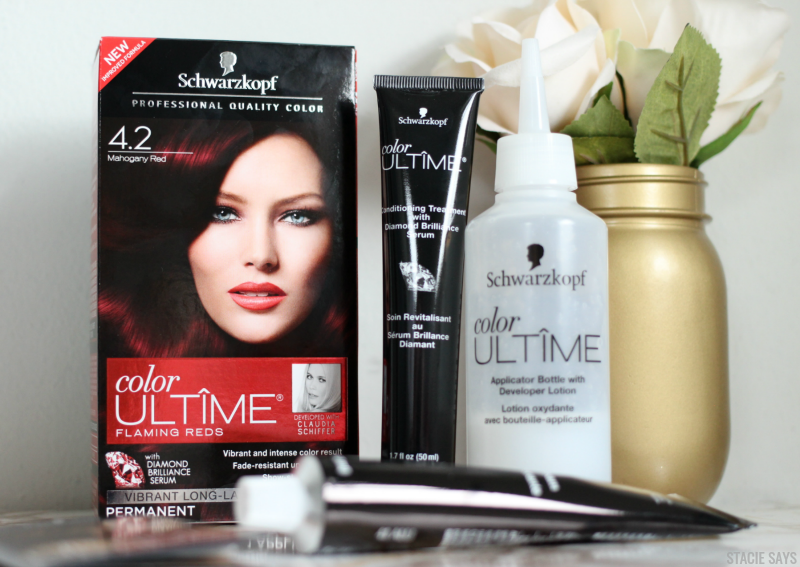 What I like most about Schwarzkopf Color Ultime is that the shades are so vibrant and that it defies fading for up to 9 weeks. That's great because I want to keep this color as long as possible! *The next tip is to add update your lip color. 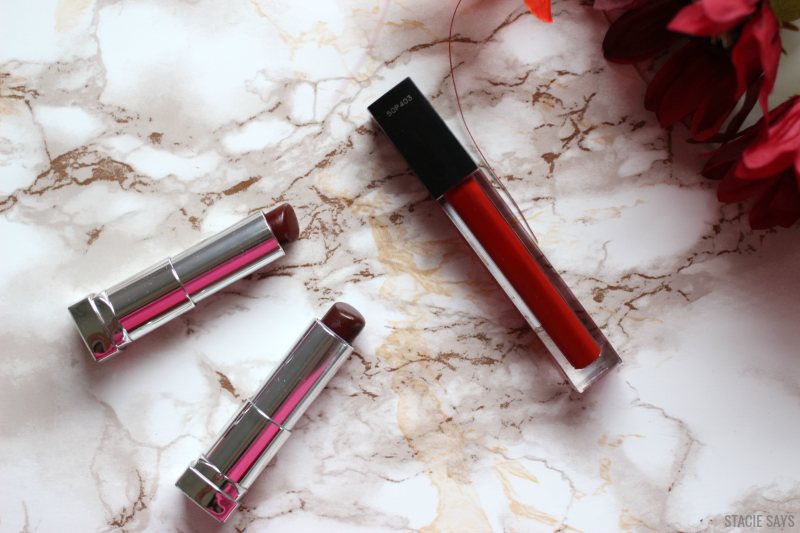 Fall's lipstick colors of the season are red, wine, and plum. 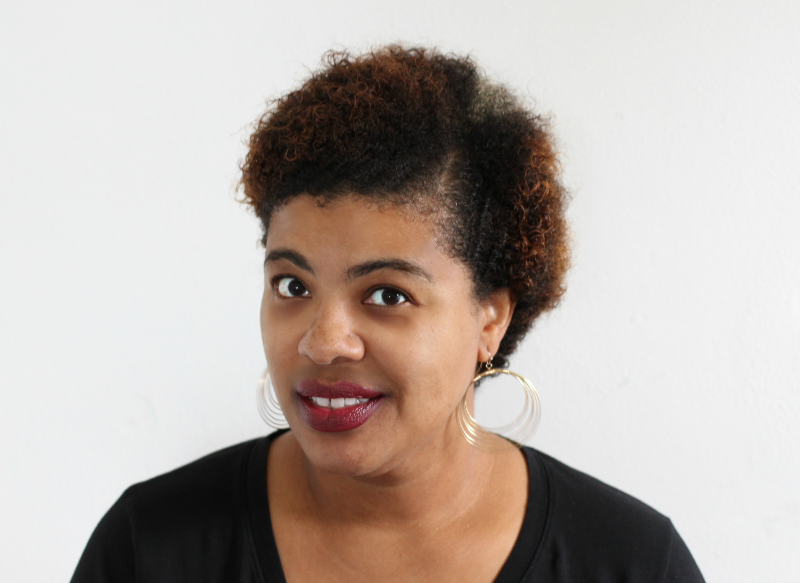 Take a look at your current stash before you go out and buy a new lipstick. I had a lot of burgundy and wine lipsticks, but I did treat myself to a nice red lip gloss. This color is a nice wine shade. It's very pretty and looks great with my new hair color. *Lastly, top it off with a burgundy top, statement piece, or outfit for a monochromatic look. 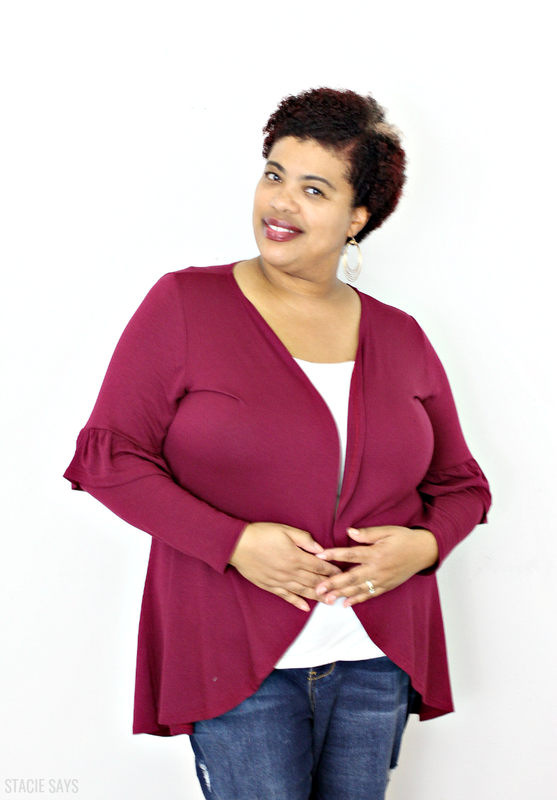 I purchased a trendy burgundy cardigan with bell sleeves. Now I'm Red-y for fall! If you were ever thinking about a reason go red this fall I'll give you two. 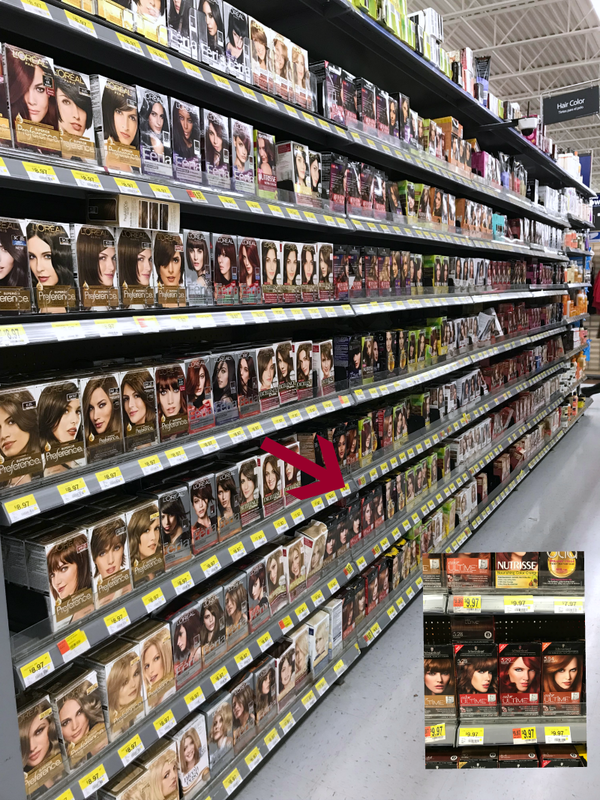 There's is a Try Me Free Rebate and you can also earn up to 5 bucks on Ibotta when you purchase any shade of Schwarzkopf Color Ultime hair color. Now if that ain't reason enough, I don't know what is! What do you think about the red/burgundy trend? Will you be dying your hair red this fall? It looks like the color turned out well. I think it's a great idea to update your look for the fall. I love fall lip colors. They are dark and rich. That read looks good on you. I need to pick a color and make it happen. Love the look. Not everyone can pull off the red style but you wear it well! I'm not much of a hair color changer, but I am absolutely loving those lip colors. It looks great on you! I've only colored my hair twice, brown and black. I'd love to get my hair professionally colored with this dark red. I think it turned out great on you and looks great with the undertone of your skin color. I love to change my entire look up for a new season. I’ve been coloring my hair but plan to do it again tomorrow. Burgundy is my favorite fall color. Burgundy lips, burgundy tops, burgundy bags.. burgundy everything!! The color definitely looks great on you. You look fab! That color looks great on you! I love wine colors for the fall. I see your tint of burgundy in your hair its subtle. Love this! 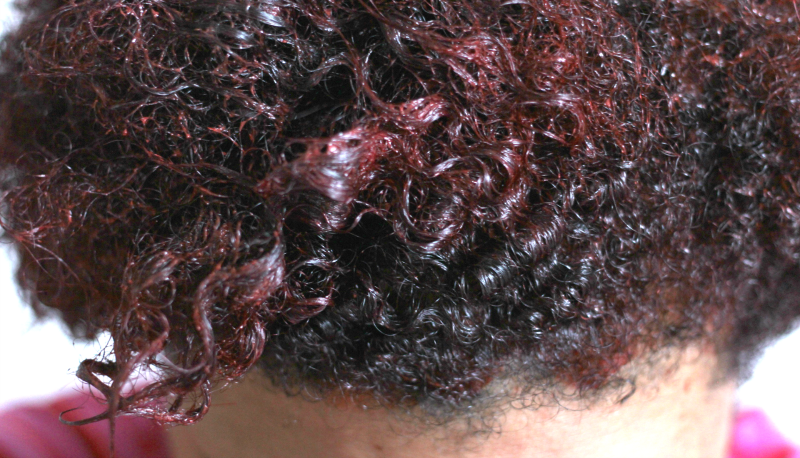 I colored my hair a burgundy color for a number of years.....always loved it! 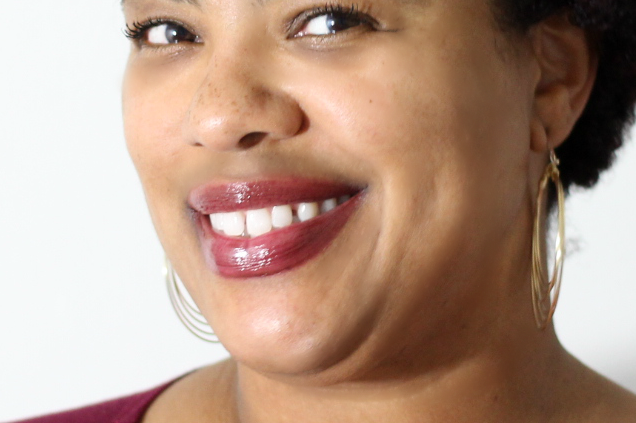 I'm so happy these deep, matte lip colors are coming back, too! I love that hair color on you! You're convincing me to finally color my hair! Oh, and that lippie and cardigan, yes girl!!! !